These commercial parcel zoned P-B. Wide variety of uses allowed. Great investment opportuniy. 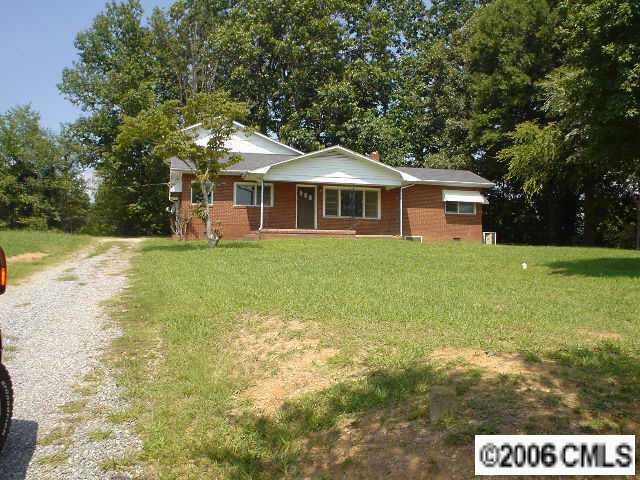 Rental income or commercial opportunities. 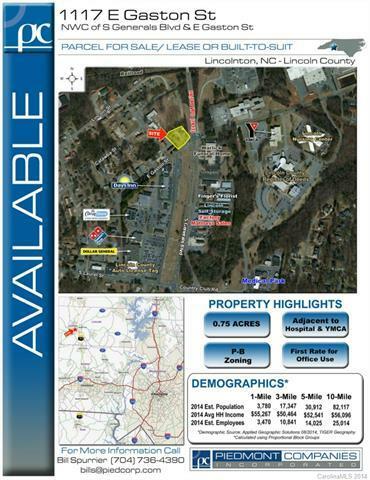 Located on the corner and easy access to Hickory, Gastonia, Charlotte and Hwy 321. Great potential!! !